Do you have some rest time between training sessions where your body can’t physically move any longer but you still want to keep practicing? Here are some books every performer should read to deepen the understanding of the psychology of creativity, skill acquisition, and healthy training mindset. The knowledge these books give will bring new life to your performance art. Named after the turns of phrases “going with the flow” and “streams of consciousness”, this book speaks to our inner psychology. What happens when you achieve the peak moments in practice? What is that amazing feeling of connection to yourself, your prop and the world around you? That’s flow. The Flow Arts has subsequently been named after the western conceptualization of the internal feeling when all your skillz and knowledge come together. If you are in the juggling or flow scene, you should read this book to have a deeper understanding of why people are using this terminology to define the practice of new juggling. Learning to react to the world around you quickly and think on your feet is an integral skill of performance art, and this book gives you insights on how to create that within yourself. Keith is the founder of the concept of Theatresports, which is some of the most hilarious and brilliant improvisational comedy of our era. The Amazon reviews of his book include phrases like “The Bible of creativity” and “Most important book on Theater Education” and I agree. This book includes insights into letting go of preconceived notions and helping improve your improvisation skillz and widen your conceptions of theater. Keith Johnstone rejects the commonalities of traditional education and instead has created his own exercises and techniques to get you to dive into the work. Exercises are included, and the focus is on spontaneity, narrative and masks. This will give you a boost to your character development and comedy skills for your act. If you are teaching or performing it is necessary to learn about shame. Whether you admit it or not, shame is getting in the way of your learning, your students learning and the performance pieces you are able to create (and not admitting to your shame is one symptom that you have a lot of it). In order to teach, learn, perform well, we need to develop our social skills surrounding connection to other people. “We need to allow ourselves to be seen. Really seen.” Brown says in her famous TedX Talk. Vancouver’s greatest clown teacher David Macmurray Smith once said “Getting on stage is an act of vulnerability, no matter what you do once you’re up there”. And that is what this book is focused on: Being Vulnerable. As we get on stages and in front of classrooms and put ourselves on display to the world, our job is inherently courageous as we let ourselves be seen. We need to see how to find connection to others, and in order to deal with our vulnerability we must look at how we process shame. Brène Brown’s research have dug deeply into the research of shame and shows us how we can all learn to become better teachers, learners and people by understanding ourselves in a deeper way. 2. The Talent Code: Greatness Isn’t Born. It’s Grown. Daniel Coyle removes the myth that talent is something you are born with, and removes all mysticism around skill acquisition. Understanding what he calls Deep Practice and how it creates neural pathways that allow for quick reflexes will help you with your training regime. It’s not just practice that makes perfect, but good practice, deep practice and a strong ignition to light that passion that allows you to repeat the process for 10, 000 hours. It also speaks about “Growing a Talent Hotbed”, which is great for those community builders out there who want to increase skill levels in your local neighbourhoods. The most philosophy laden of the list, but well worth the read. Every second sentence in this book holds deep wisdom about creativity, playfulness and the history of the artistic world. If you have any interest in the art of flow, play or creative endeavors you need to read this book. 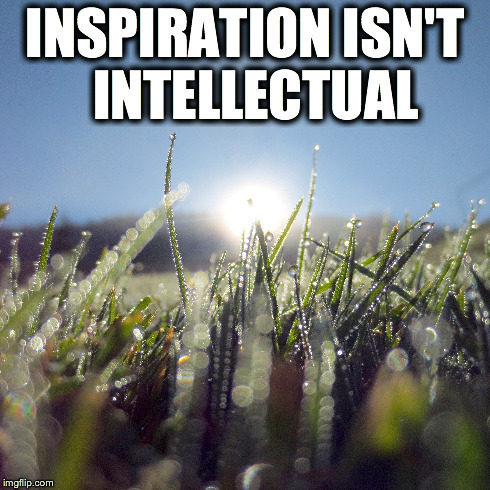 It is well thought out and exhaustive testimony and history of creative living “You can’t express inspiration without skill”. I read this book twice in one month and I am about to read it again. 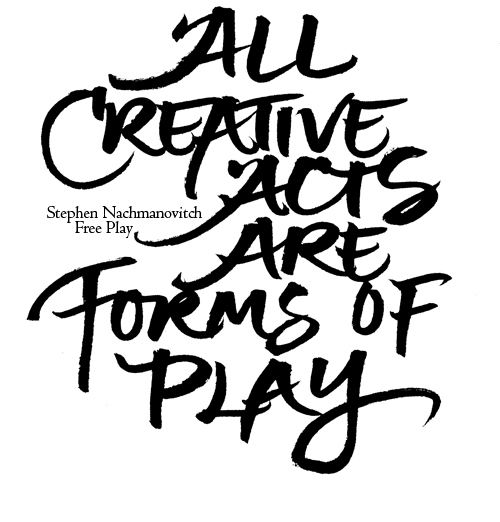 It is the most important book for any artist to understand a life of play and creation, and the philosophies behind it. This was originally published on Dawn’s Personal Blog. Republished with permission.